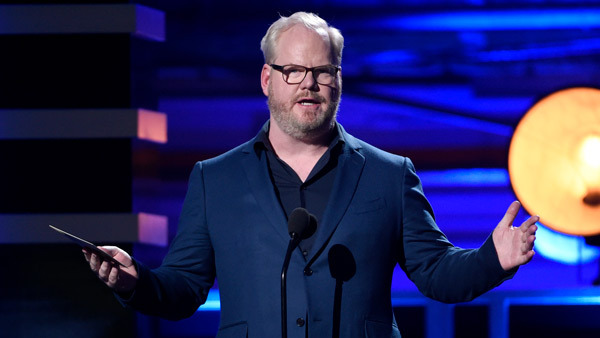 BETHLEHEM, Pa. (WPVI) -- Comedian Jim Gaffigan will be headlining Musikfest this summer in Bethlehem, Pennsylvania. Gaffigan will perform on the Sands Steel Stage at PNC Plaza on Sunday, August 5th. He is the second comedian to perform at Musikfest in its 35 years. Jerry Seinfeld performed in 2015. Other music headliners include Jason Mraz, Brantley Gilbert, Trombone Shorty's Voodoo Threquxdown Tour, Styx and Joan Jett and the Blackhearts. Tickets for Jim Gaffigan are $44-$69 and go on sale starting Tues., April 17, at 10 a.m.